Hanoi (VNS/VNA) - Online import and export activities of small- and medium-sized enterprises (SMEs) are expected to develop further due to the low number of them currently embracing e-commerce, according to experts. The Vietnam e-business index report showed that 32 percent of Vietnam's SMEs have established businesses with foreign partners through online channels. However, according to experts, the local enterprises, especially SMEs in Vietnam, still had difficulty accessing online trading activities because about 66 percent of SMEs are of a tiny scale. 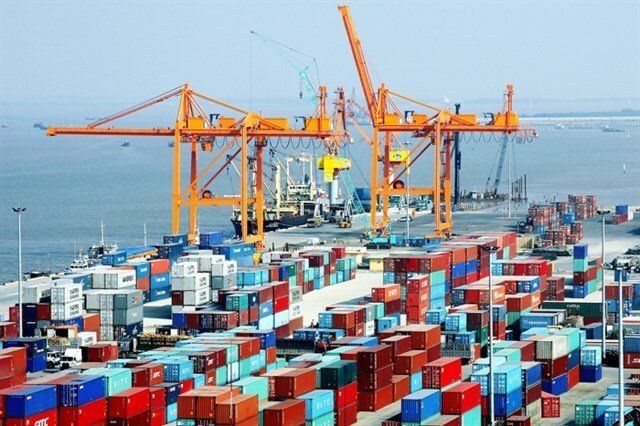 To support businesses applying e-commerce for import-export activities, the Vietnam Export Support Alliance had been established to seek support service packages to find customers and improve competitiveness in some neighbouring markets for local businesses. According to the ministry’s Vietnam E-commerce and Digital Economy Agency, Vietnam’s e-commerce has had strong growth with the highest rate of 30 percent in 2018 rising to 7.8 billion USD revenue from 4 billion USD in 2015.